You are here: Home / Money Saving Tips / Being a Smart Consumer / Learn a New Skill for Free this Year! I love learning! Even better when I can learn a new skill for free! One of my New Year’s resolutions was to focus more on self care and for me that means continuing to learn and expand my skill set. My goal is to take just 15 minutes a day to learn something new. This might be something that can help me grow my business, start a side hustle, or just learn for the fun of it. No matter what you want to learn, you can usually learn a new skill for free online. There are so many options available now. I want to learn how to be a better photographer and how to actually decorate a cake without it looking like it needs to be on Netflix’s Nailed It show. 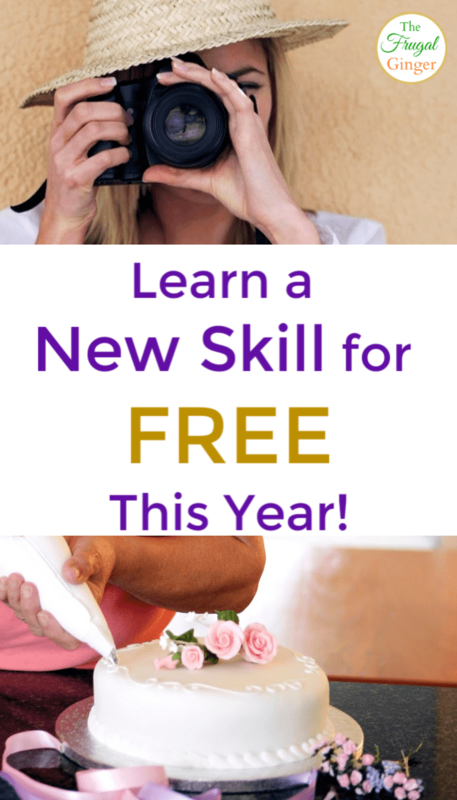 I have personally used online courses to learn a new skill for free over the years. A lot of the information is quality info and not just a bunch of fluff. You just need to know where to look. Youtube is a great place to start your search but a lot of the information could be outdated, this is especially true if you want to learn a new skill in technology. CreativeLive offers classes on a wide variety of topics. They have classes that focus on money, life, photo, video, art, crafts, and so much more. You do have to pay for a majority of their classes but they usually have some great sales that go on throughout the year. Even better, they offer free classes almost daily. There will be about 5-6 different classes that you can watch for free. They even have a schedule that you can see ahead of time so that you can make time to see the ones you are interested in. Udemy is similar to CreativeLive in that they offer many courses on a variety of topics that you will have to pay for. They also offer free classes that you can watch as well. Just go to the search bar at the top of their site and type in “free courses” to see the full list that they offer. There were over 4,000 results for me when I did this. You are bound to find something you will be interested in! This is probably my favorite site to learn from. Skillshare will let you watch all of their classes for free for two months! They have categories like: gaming, design, writing, business, photography, health and wellness, languages, culinary, and much more. After the first two months you will have to pay a monthly fee to continue to watch their courses but it’s only $8.95 per month for all of the classes you want to watch! You don’t have to buy the classes individually like you would with Udemy or CreativeLive. This is the go to site for all of you crafty people! Bluprint offers free classes on sewing, baking, decorating, drawing, photography, gardening, jewelry making, and much more. 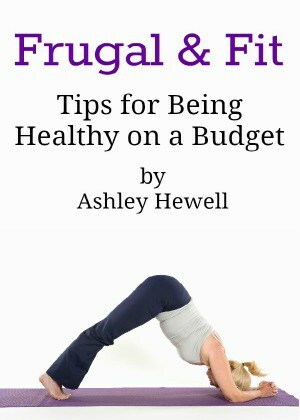 There are classes that you can purchase but they have over three pages of free classes you can watch anytime and anywhere. I am going to have to watch the free class on knife skills! If you are interested in learning how to start a blog as a hobby or as a way to start your own business, I have a full post that lists all of the free blogging courses that I have taken and think are worth your time. There are plenty more out there but these were the ones that really helped me get my blog started on the right foot. This isn’t a course but I thought it was worth mentioning. I know a lot of people are looking for ways to make money from home and being a virtual assistant is a great way to do that. 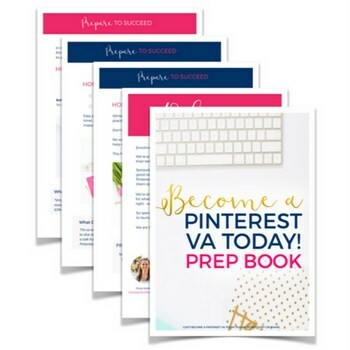 This free Pinterest VA workbook will give you more information about how you can become a Pinterest virtual assistant and the skills you will need to have. It’s a great way to see if this might be an option for you without putting in a lot of time and effort on research. A lot of libraries will hold free classes on site for different topics but did you know that you may also be able to access courses online and learn an new skill for free? Go to your library’s website or ask a librarian to see if they offer any free access to online courses. My library offers access to a site called Lynda.com. All you need is a library card! As you can see, there are so many ways you can learn a new skill for free. Take a look at all of the sites listed above to see all of the topics they offer. Now the hard part is figuring which class to take first!